Here in America, you can learn a lot about the world. You can order a caffe latte. Your drinking experience will act as a tiny window into Italian culture. You can also enjoy a breve latte. This is a coffee drink prepared by mixing an espresso shot with steamed “Half & Half” (an American dairy product containing 18% fat, compare: kaffegrädde). 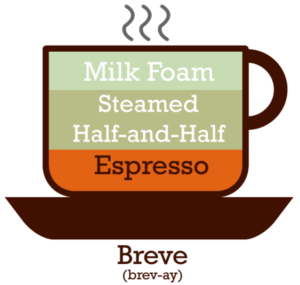 The breve latte is always ordered in the largest available size and usually contains more than 3000 calories. This drink is not a window. It is a mirror. When you look down at the frothy surface of a breve latte, you can see the entirety of American society reflected back at you. 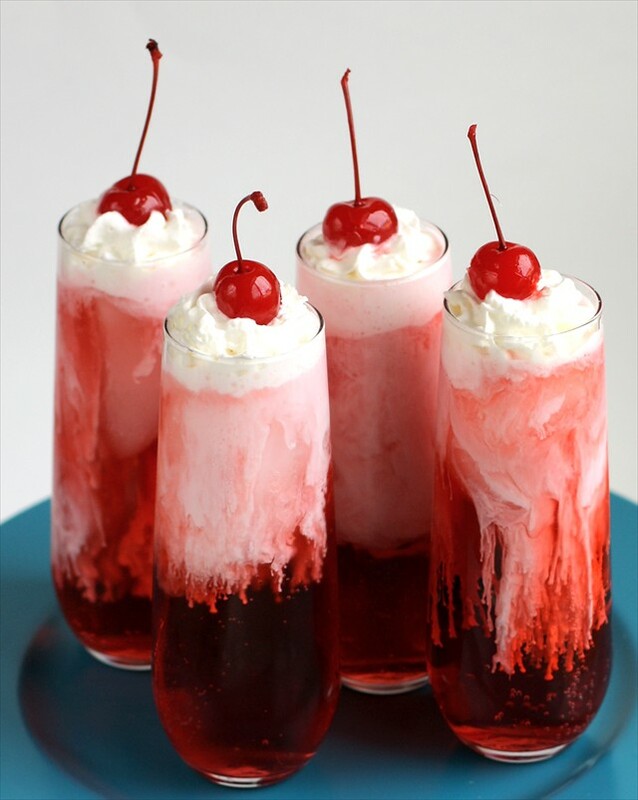 Similarly, the Americans have something called an ‘Italian Soda’: Take a large glass and fill it with approximately 6000 calories of this aforementioned “Half & Half”. Add carbonated water and flavored syrup. Top with whipped creamed and a cherry. When drinking an Italian soda, you can learn a lot about yourself and about America. Cream’s good for the soul. Soul food. Better recognize -.CREAM. Know what I mean?